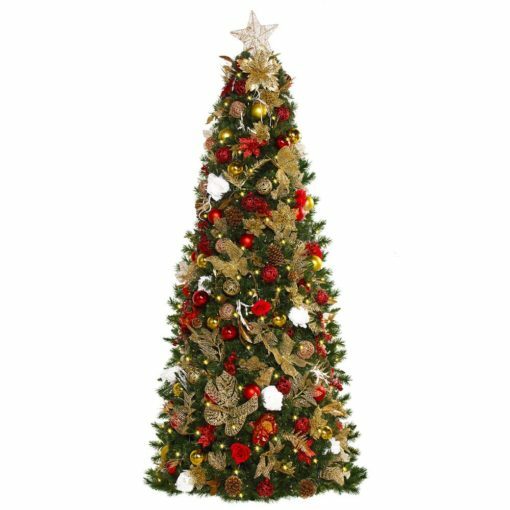 Available Pre- Decorated or Natural – both styles of this 5.5 Foot artificial tree come Pre-Lit and features Easy Treezy Simple Assembly. Take out of the box and set it up in just 60 seconds! The WORLD’s First Pre-lit and Pre-decorated Artificial Christmas tree! Adorned with designer ornaments & décor and warm, soft LED lights. All decorations and lights are pre-attached making the tree ready out of the box. With our Simple Setup technology, Easy Treezy can be setup or taken down in less than 60 seconds. 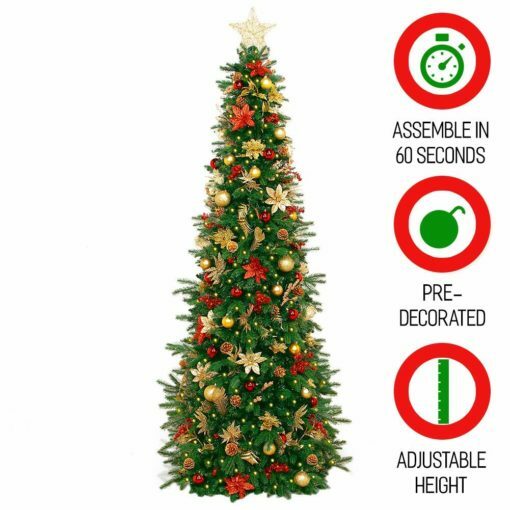 Easy Treezy’s Designer pre-lit and pre-decorated artificial Christmas tree ship out-of-the-box ready to setup in just 60 seconds. Lush branches, lifelike needles, warm LED lights, and hand selected décor provide a gorgeous designer created Christmas tree. Save time and make memories for years to come with the best artificial Christmas tree - Easy Treezy! Save time and Money. Ready for Christmas in 1 minute! Click, Stack, Done – Pieces lock into place using magnetic technology! 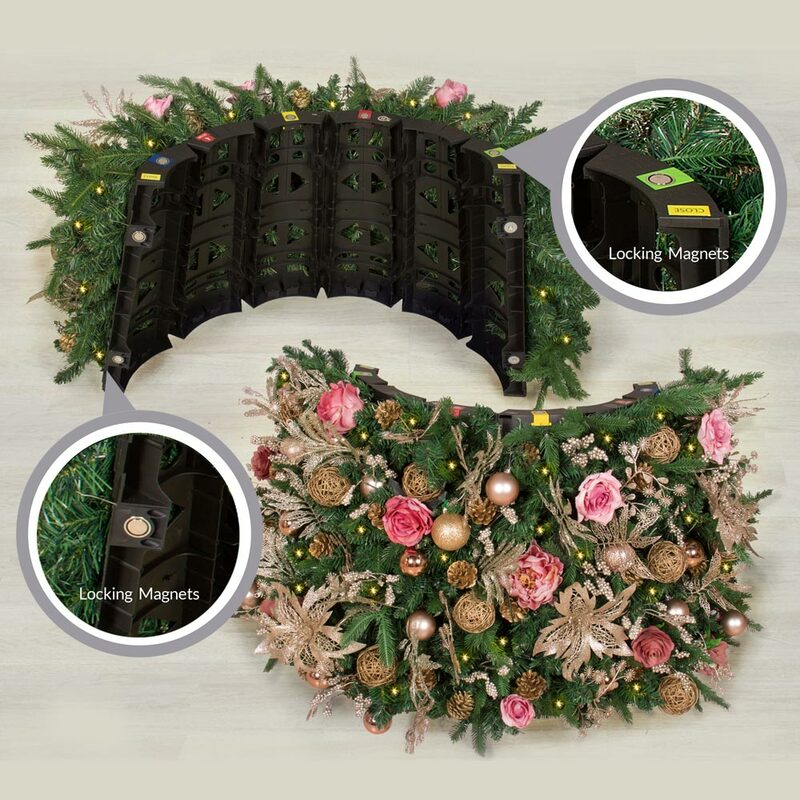 Simply snap the tree panels into rings, stack the rings on top of each other, and voila – you have a fully constructed artificial pre-decorated and pre-lit Christmas tree in less than 60 seconds! All of the holidays none of the headache. Energy efficient, long lasting, beautifully warm LED lights are standard on Easy Treezy artificial Christmas trees. Save the environment and save the headaches! 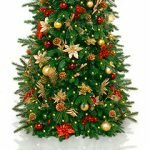 Easy Treezy pre-lit and pre-decorated artificial Christmas Trees make it easy to save time from picking out a new tree every year and allows you to enjoy more of the holidays with your family. No more fuss to get it delivered or bring bugs and annoying needles into your house. Designer décor is attached to the tree when it arrives. Out-of-the-box ready! 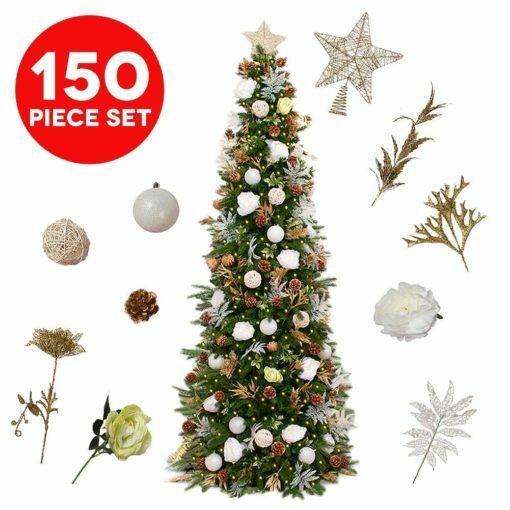 A stunning blend of PVC and PE life-like needles make Easy Treezy artificial Christmas trees look so real you will think it is! The beauty of nature with the environmental, safety, and convenience of an artificial Christmas tree! Pre-Decorated, Décor Attached, Save Time! Pre-lit and pre-decorated trees come completely decorated and ready for easy setup. Trees go from box to setup in 60 seconds. The easiest, most beautiful Christmas Tree you have ever owned! Ready for the an easy to setup Christmas tree? Look no further! Pre-lit and Pre-decorated Easy Treezy Designer collections are the easiest tree to set up. Décor arrives pre-installed on the tree and ready for easy set up. Each décor item is designer selected and hand placed on the tree. The blend of different décor elements in all the right places will sure to warm your soul! 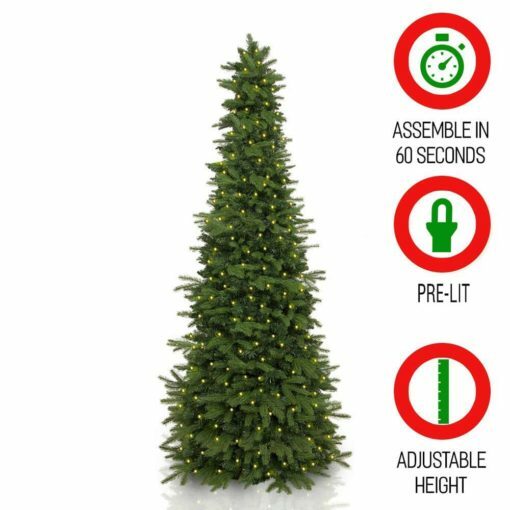 Click, Stack, Done – Easy Treezy Pre-Lit Artificial Christmas trees are the EASIEST trees to assemble in the world! 1st - Make the rings of the pre-lit artificial Christmas tree. 2nd - Stack the rings of the artificial Christmas tree on top of each other. Magnets will lock and secure the pieces together! 3rd – Plug in the artificial pre-lit Christmas tree. All of the holidays, none of the headache! All Easy Treezy pre-lit artificial Christmas trees come pre-lit with energy efficient, long lasting, beautifully warm LED lights. Never again fuss with trying to light your artificial Christmas tree! Save the environment and save the headaches with Easy Treezy’s pre-lit artificial Christmas trees! 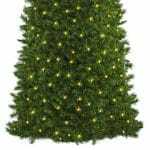 Easy Treezy pre-lit artificial Christmas trees have beautiful, lifelike Douglas Fir PE and PVC needles. 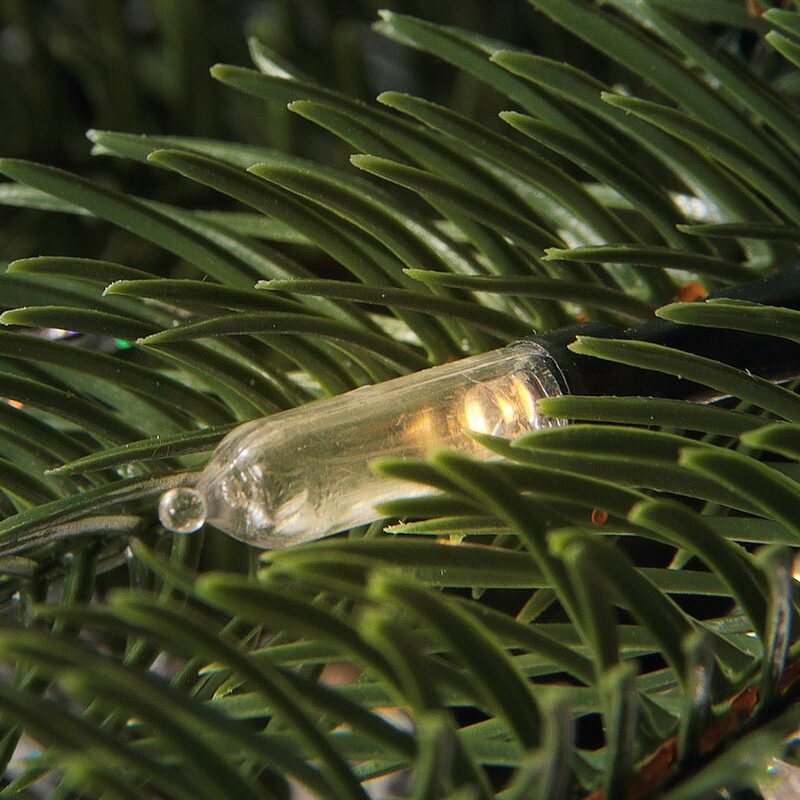 Our artificial Christmas tree needles are so realistic, you will think you just cut it down! The beauty of nature with the environmental safety and convenience of a pre-lit artificial Christmas tree! Easy Treezy warrants its products to be free of manufacturer’s defects for a time period of one year. Manufacturer defective parts will be repaired or replaced, with Proof of purchase required for warranty service. This limited warranty does not cover damage resulting from accident, misuse, abuse, negligence, or normal wear. In these cases, parts can be purchased at a reasonable fee plus shipping charges. Replacement or repair as provided by this limited warranty is our exclusive remedy to the consumer and does not place Easy Treezy liable for any incidental or consequential damages. To maximize the lifespan of Easy Treezy store the product in a cool, dry location. Shipping costs for replacement products to Easy Treezy will be paid for by Easy Treezy. Replacement parts sent to customer will be billed to the customer. The Most Beautiful & Easiest Tree! With Easy Treezy Designer Collection trees, all décor and lights are pre-attached to the tree. Simply open the box and stack the tree and you are done. Hand-selected designer décor creates GORGEOUS easy to setup Christmas trees that make you feel the Christmas magic! Meticulously designed, carefully placed, created to take your breath away! 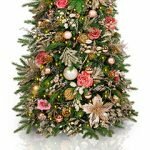 Easy Treezy’s Designer collection of pre-decorated Christmas trees will be the centerpiece of your home. Each tree has multiple different décor elements to create a stunning mix that warms the soul. 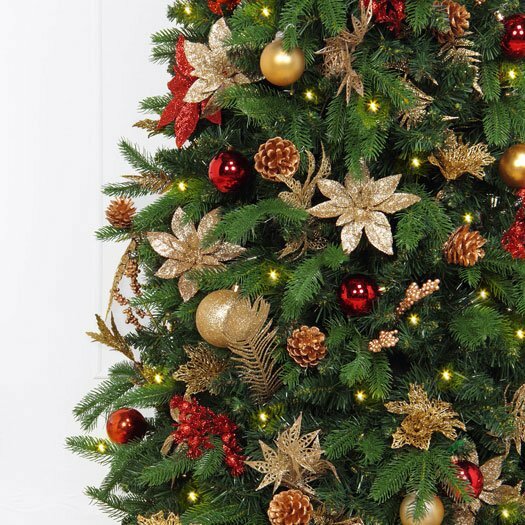 Start a new tradition of gorgeous Christmas décor with Easy Treezy’s line of Designer trees. Easy Treezy trees are professionally hand-strung with long-lasting, warm LED lights. Evenly scattered throughout the tree, providing a warm Christmas glow without the hassle. Save money and the environment with energy saving, beautiful LED lights on your new Easy Treezy! Sandra G. "I just received my beautiful Christmas tree yesterday. OMG...I was so happy. I want to order the decoration kit for my wreath & garland. I am so excited about getting my decor kit. My daughter came over this morning and could not believe how beautiful my tree was. Think I will just leave it up till Jan! Ha! Love Love it 💕! Yes, I will post it on Facebook and recommend the tree, decorations and outstanding Customer Service!" A hassle-free way to enjoy a Christmas tree! Allysan Knowles "What an amazing idea. No mess, no fuss, no work. A hassle-free way to enjoy a Christmas tree. These trees will light up your life - home or office, wherever you want it. Best way to have a stress-free holiday!" Spectacular selection of Christmas trees. 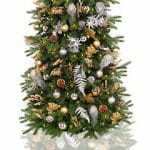 Peter Ludke "Easy Treezy offers a spectacular selection of classic Christmas trees. In 60 seconds, you can create your personal or customized tree. Perfect for any holiday with family and friends. No more tangled lights or time wasted creating your dream." Jamie “I received my Easy Treezy and was pleasantly surprised that it arrived as advertised. 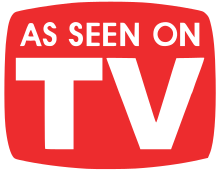 Sometimes when you see products advertised, they do not look exactly like what is shown when you get them – like a hamburger from a fast food restaurant. This tree exceeded my expectations."